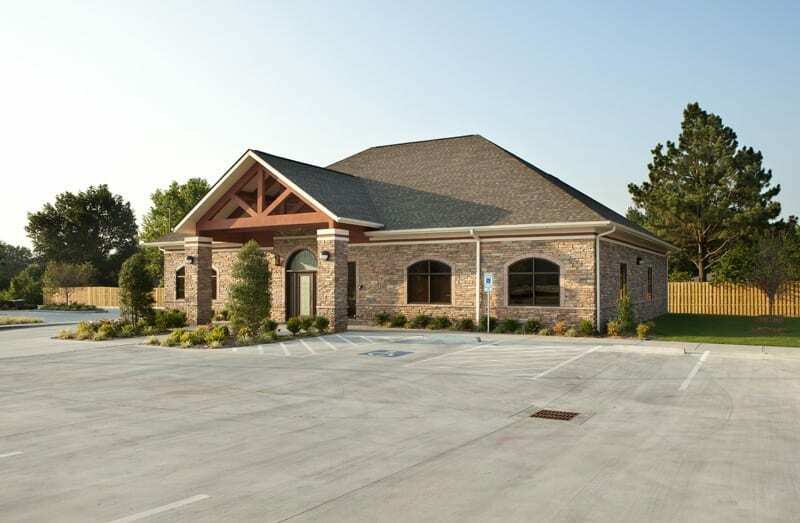 Fort Smith, AR | 3,123 SF. 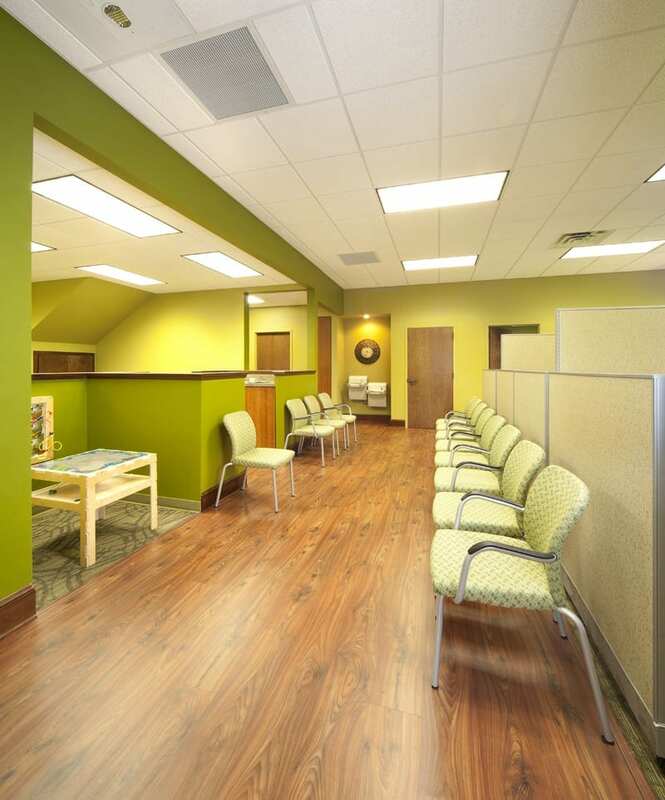 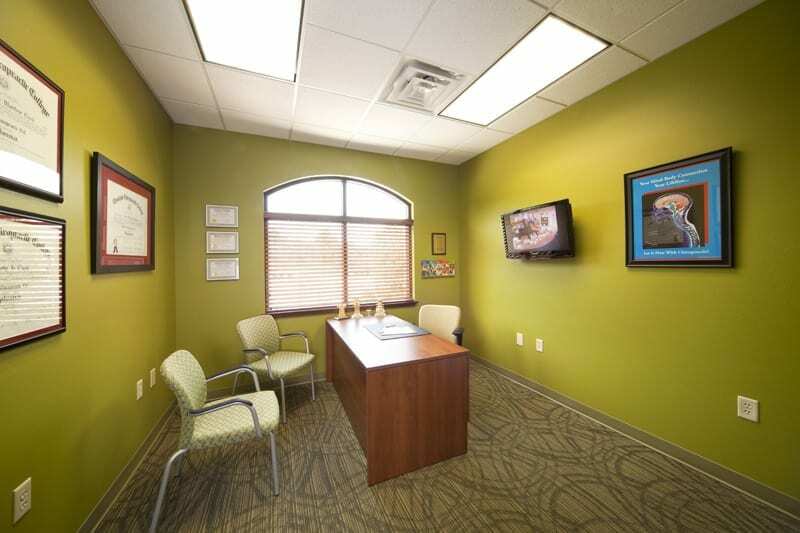 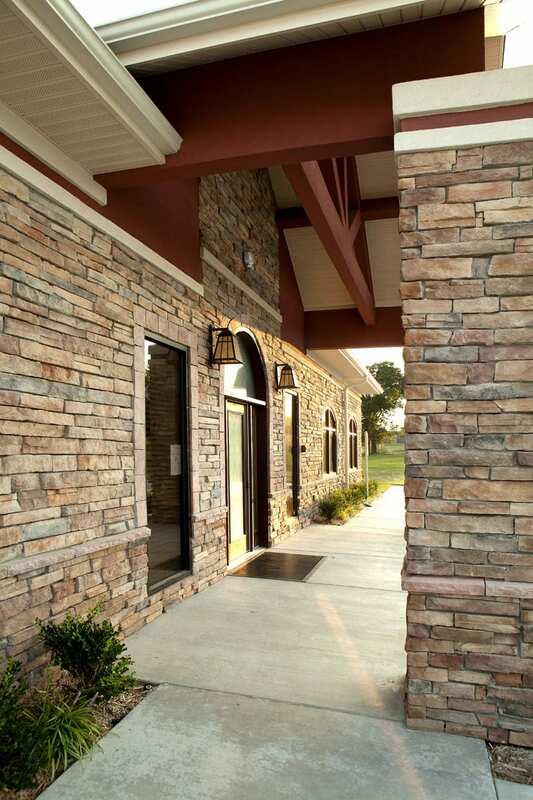 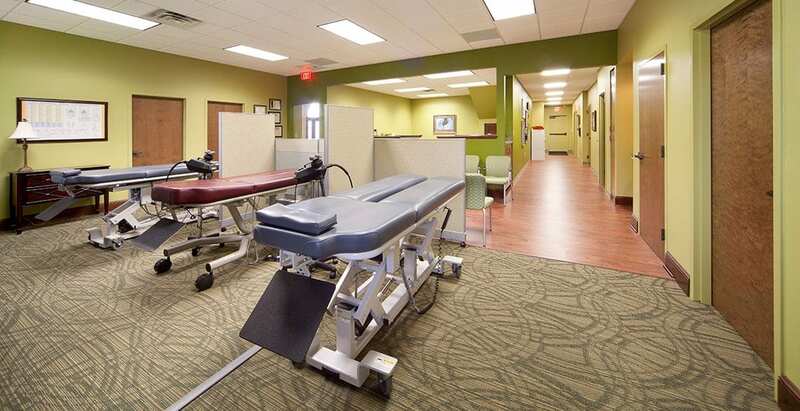 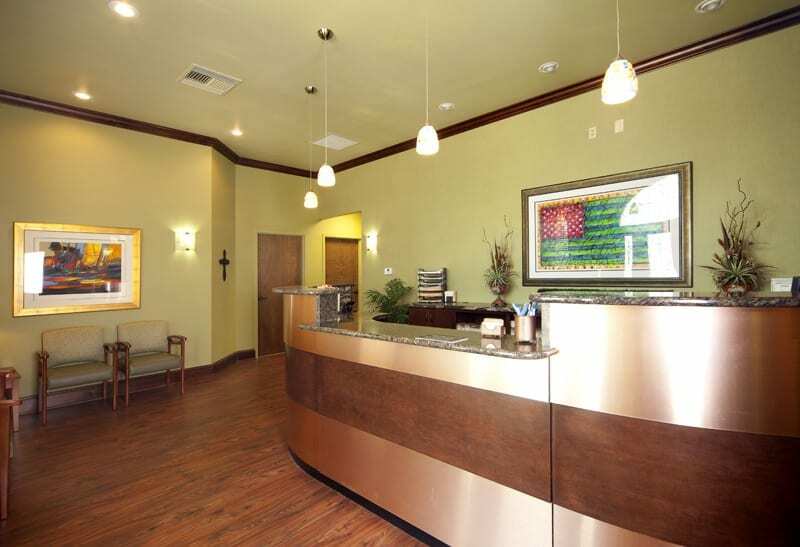 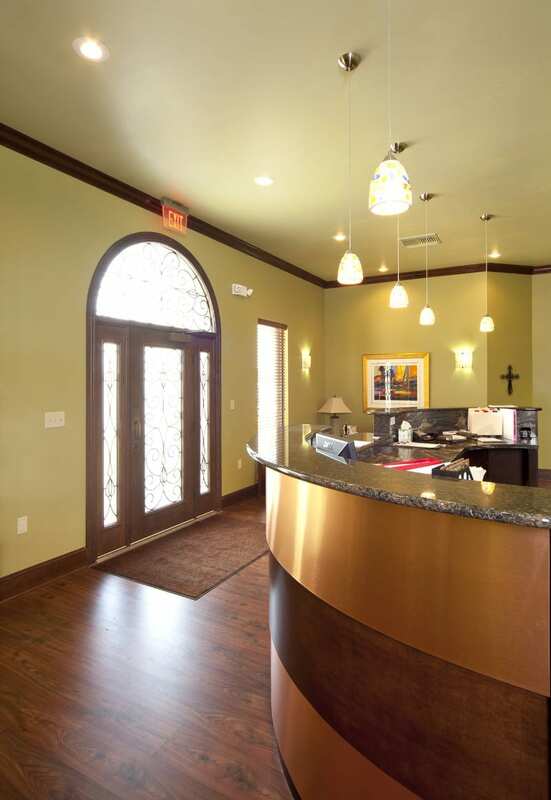 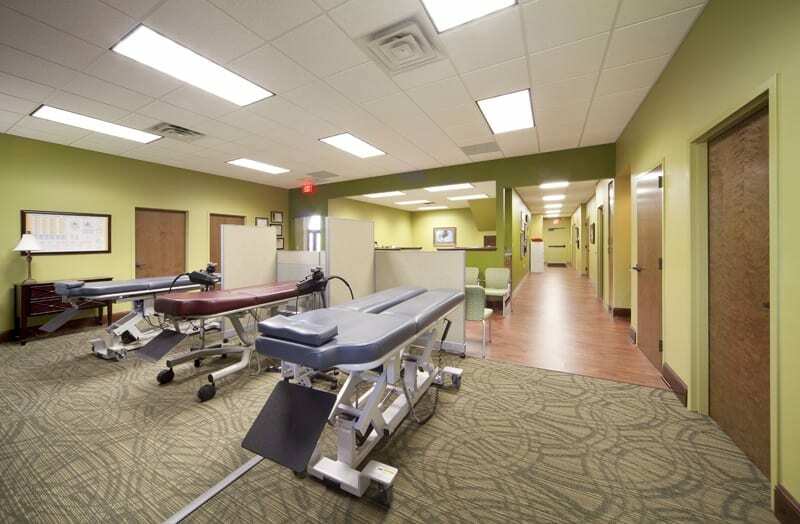 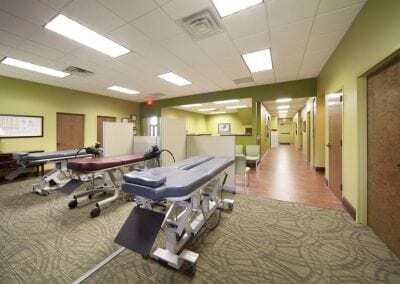 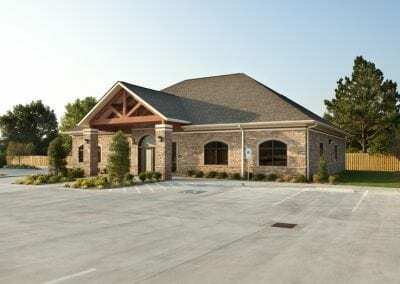 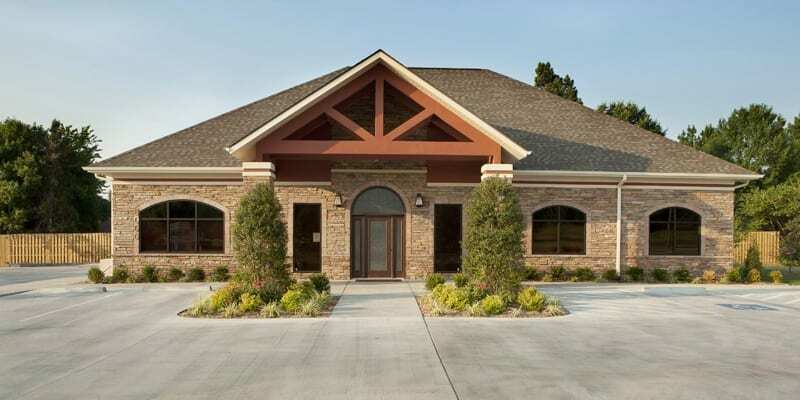 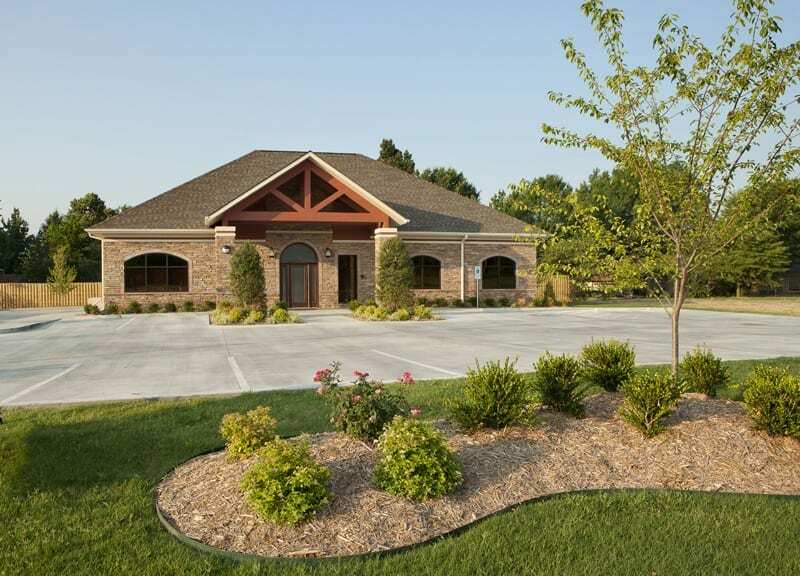 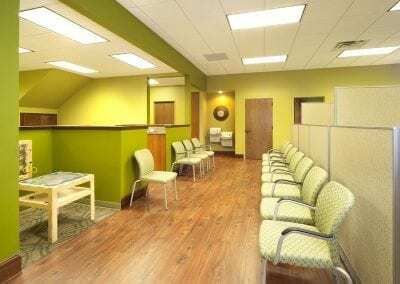 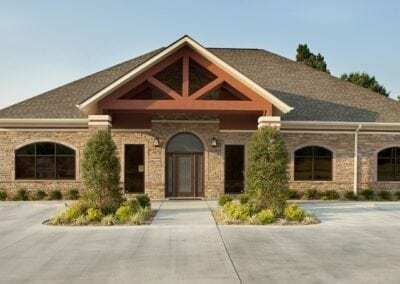 Description: This ground-up facility houses a family chiropractic clinic with reception area, offices, and patient rooms. 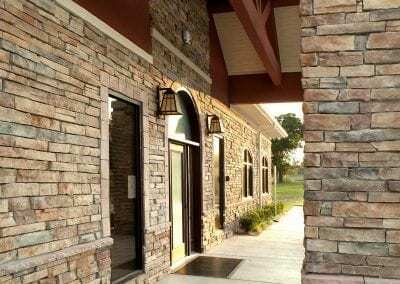 Stylish and durable finishes were installed on the interior while classic and functional elements appear on the exterior.